With the latest nor’easter having finished ripping through our area, dropping 12 inches of snow, the time has come to start the dig out process. But with that comes the potential for back pain due to improper snow shoveling techniques. 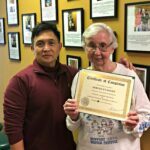 When we treat patients for Physical Therapy in Elizabeth and Jersey City, we do a lot of education regarding posture, especially when it pertains to daily activities. 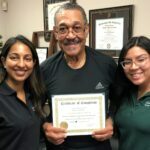 Treatment obviously helps when injury occurs, but Physical Therapists are the top specialists that can also educate you on how to prevent injury from ever happening. 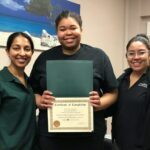 Since my wife, Dr. Asha Koshy, is a McKenzie certified back specialist, every back program that we have in our clinics is specially tailored to everyday living. And with our area getting hammered by winder storm Stella, now is as good a time as any to give you our best tips for saving your back when shoveling snow.